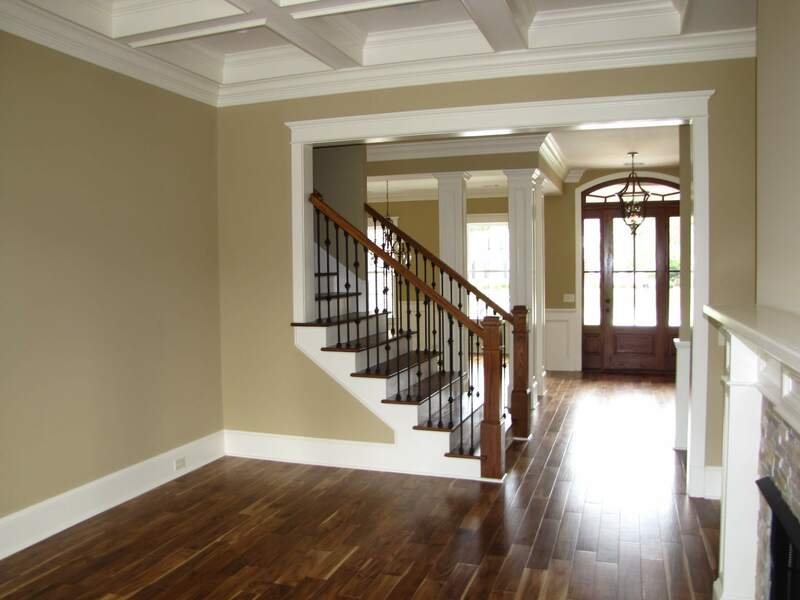 Custom Home Builder, Kitchen Cabinet Designer, Commercial Construction & Land Developer. 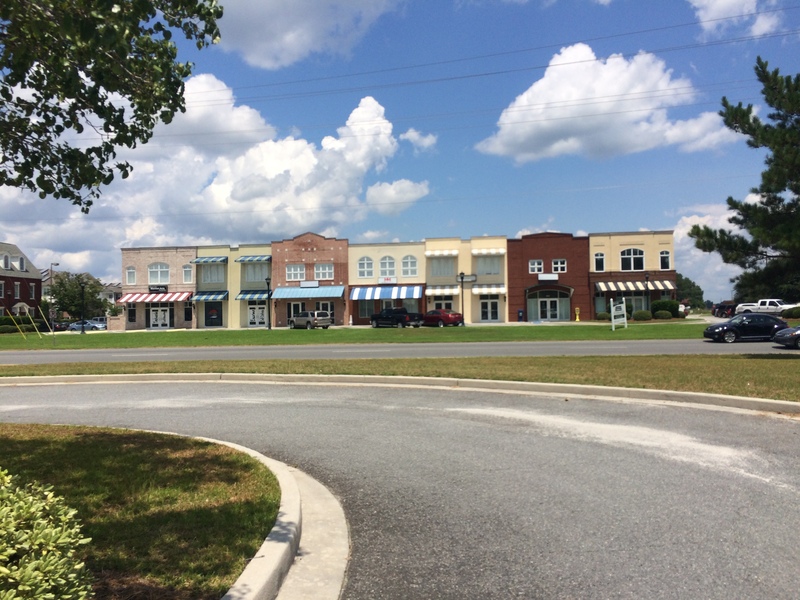 Beaty Construction began in 1988 in Effingham county. 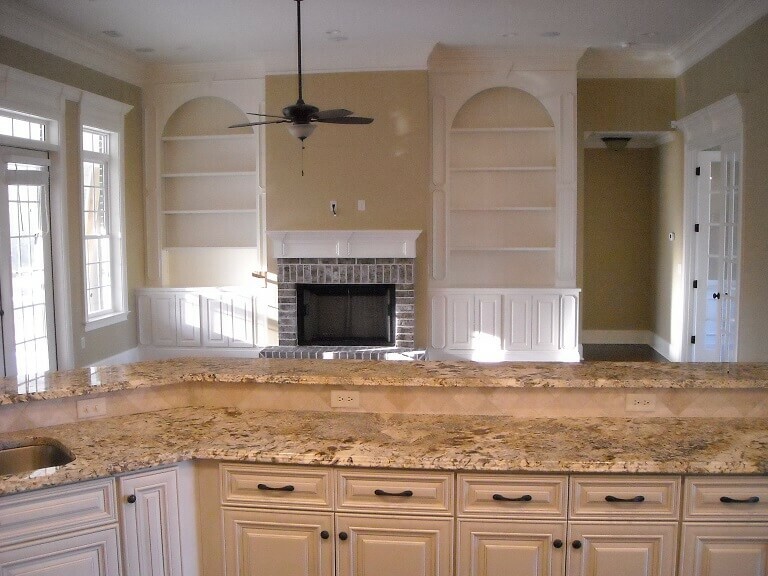 From the very beginning, we have focused on custom cabinet building & design, and custom kitchen design. 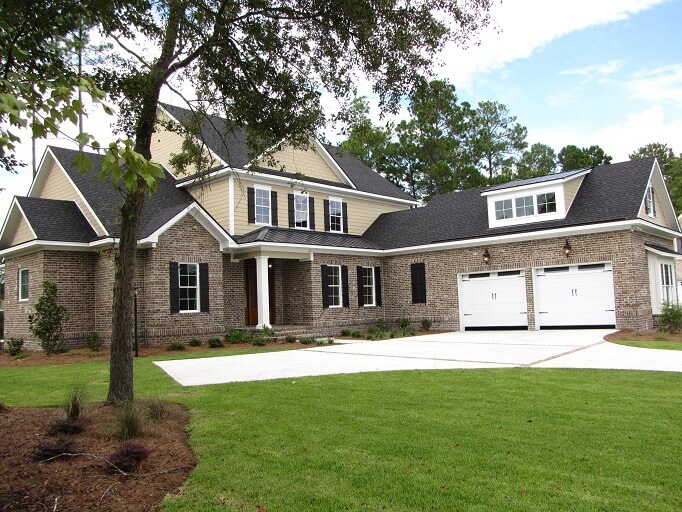 Since then, Beaty has evolved to building fine custom homes, commercial construction, and development of residential and commercial subdivisions. 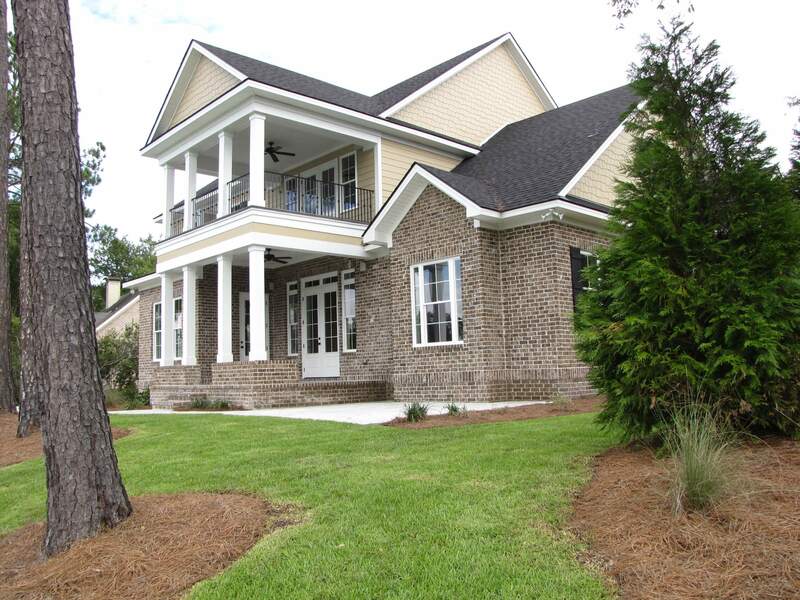 Our elegant homes, commercial centers and residential developments can be seen from Hilton Head to Richmond Hill and Tybee Island to Effingham county. But we don’t stop there. Start with Beaty Construction on your next project to assist in Plan Review Boards, Environmental Issues, Topographical, and Excavation and Development. Contact Beaty Construction today, and let’s get started on your next project! Serving Savannah, Effingham, & Bryan Counties. The Beaty Construction team is committed to renovating and building homes that feature outstanding architecture and craftsmanship. We take great pride in our commitment to quality, attention to detail and most importantly, a satisfied homeowner who feels right at home. By treating each of our customers like family we ensure that our homes will exceed your expectations. We invite you to make a close inspection for yourself and join the growing number of homeowners who are pleased to call a custom home from Beaty Construction their home! In the fast-paced world of commercial construction, speed, quality and cost make all the difference. 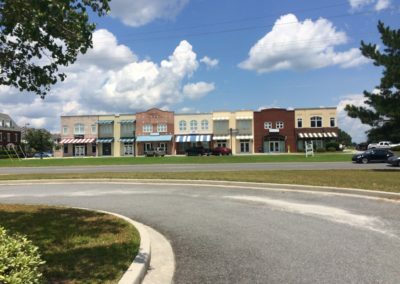 With over a decade of experience building commercial properties, you can rest assured Beaty Construction will take a hands-on approach with every commercial project we take on. For more than a decade, clients have sought out Beaty Construction’s commercial construction experts to tackle their toughest and most challenging commercial building projects. Why? Because we’re much more than typical commercial general contractors. We bring proven experience and top-notch customer satisfaction to fit client needs and achieve project goals. We stand by our integrated and well-tested system of processes and services. And, above all, we deliver certainty for all aspects of a construction project.